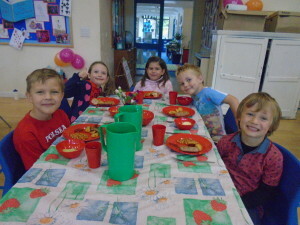 School meals are a special time here at Sutton-on-the-Forest School. We are very lucky to have a fabulous school cook who serves delicious homemade food everyday, the majority of our children have school meals. The cost of school meals is currently £2.10 per day. 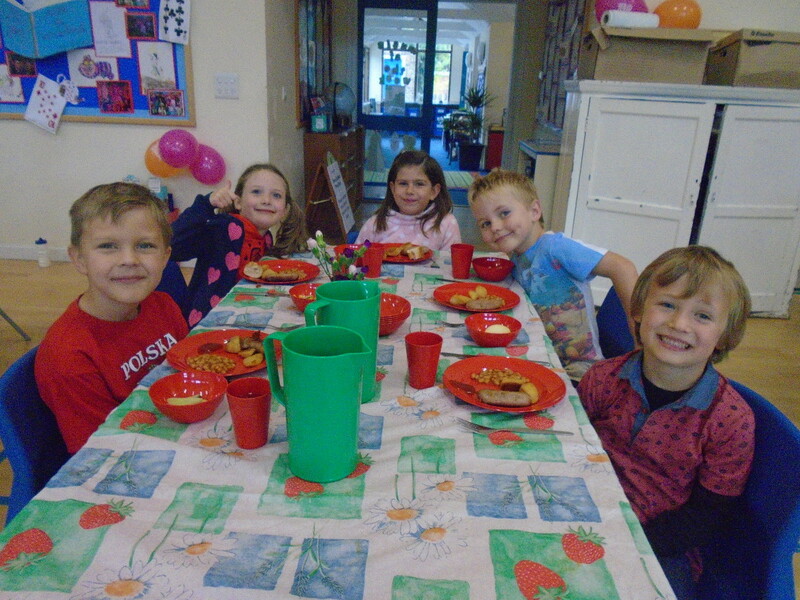 Vegetarian meals are available and specific dietary requirements can be discussed with the school. Packed lunches are an option at lunch times and where this is taken up, we encourage a healthy balance of food in these.